We are a leading SMSF administration company providing SMSF services to clients for over 10 years. 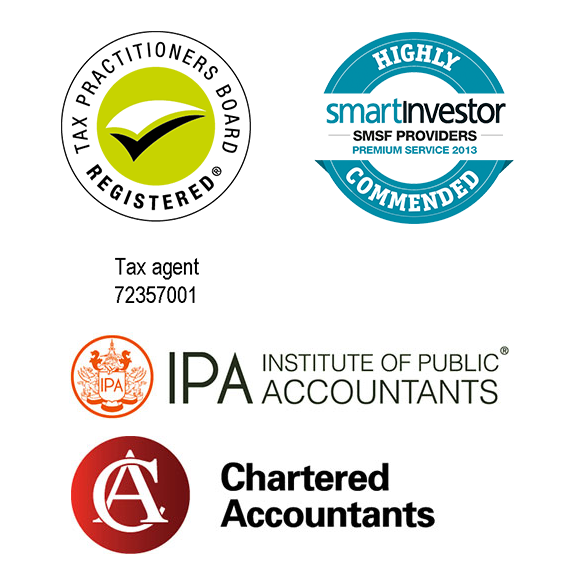 Please call us today to speak to one our SMSF accountants. 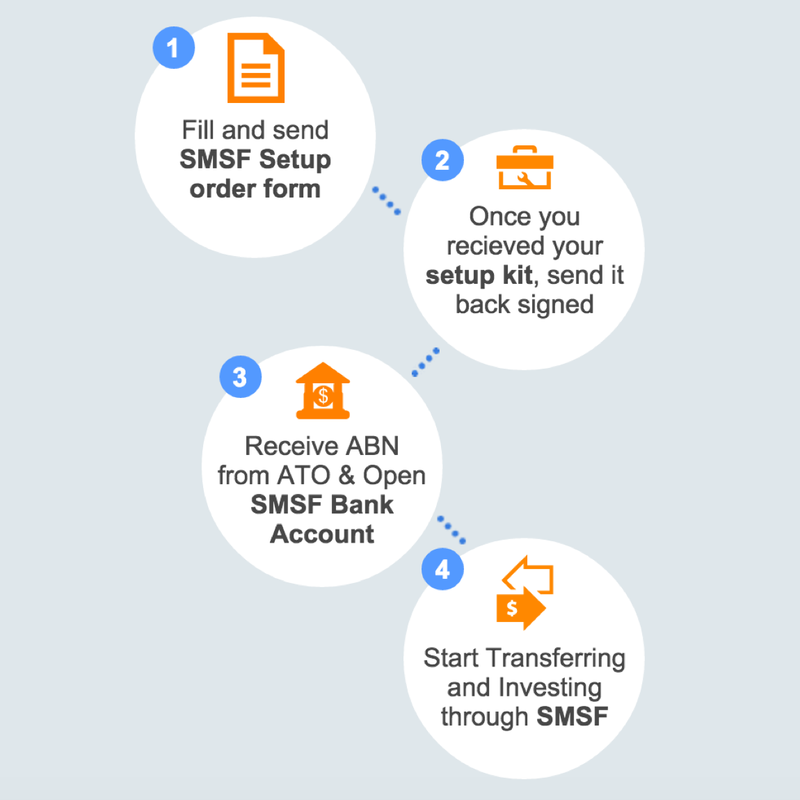 Setting up your SMSF with SuperHelp is easy. We will provide you with a comprehensive SMSF setup kit with simple and clear instructions to follow. The kit will include a trust deed that is tailored to your requirements. Once you return a signed copy of your documents to us, SuperHelp will apply for an ABN on your behalf. When an ABN has been allocated to your fund, you will be able to transfer existing funds and start investing through your SMSF. SuperHelp will complete your annual administration to ensure your fund is compliant within SMSF regulations. Setting up with SuperHelp is FREE when you order our annual administration service. Please note that you may incur additional fees where applicable, including Corporate Trustee Setup (see our Corporate Trustee Setup service page) and the ATO Supervisory Levy. Please contact us on 1300 736 453 for any questions or find out more. Simple, transparent and competitive fees means no surprises! No Restrictions on investments, banks, brokers or any other provider! FREE SMSF Setup when you order your annual administration! *Please contact us on 1300 736 453 for any questions or find out more. FREE SMSF Setup* when you order your annual administration! SuperHelp provides SMSF setup, administration and accounting for Investors looking to invest their super funds. If you are an investor and thinking about starting your own SMSF then please visit our full service page for Investors. SuperHelp provides SMSF setup, administration and accounting for Traders looking to invest using their super funds. If you are a trader and thinking about starting your own SMSF then please visit our full service page for Traders. Please follow the link below to access our tools and calculators. You will be able to calculate fees you will be charged for running an SMSF. Alternatively you can call us or contact us through our contact form to receive a quote.